walls, floors etc.) 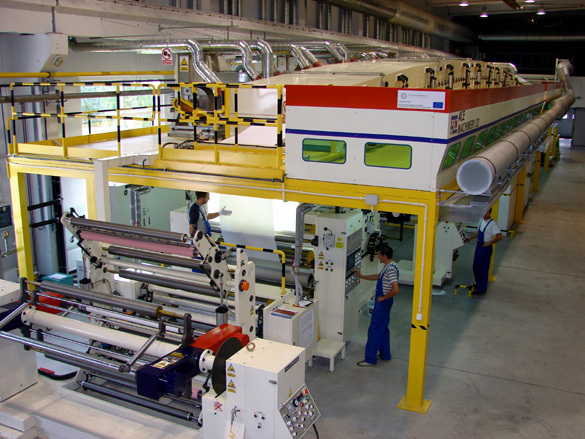 as well as materials for solvent, UV, screen and latex ink-jet printing technologies. 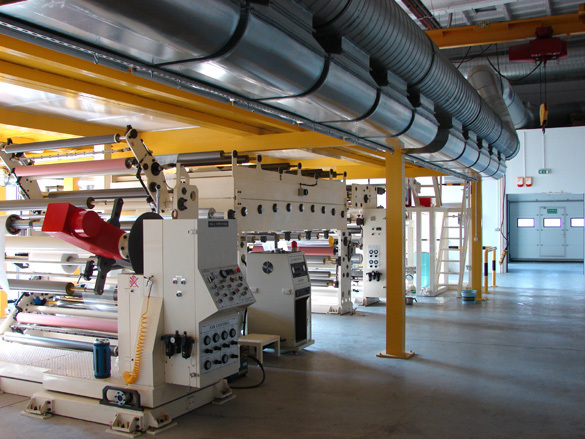 Our coating and laminating line is capable of producing various products and thus we are open to suggestions of our customers. Our location (middle of Europe) guarantees short delivery time. 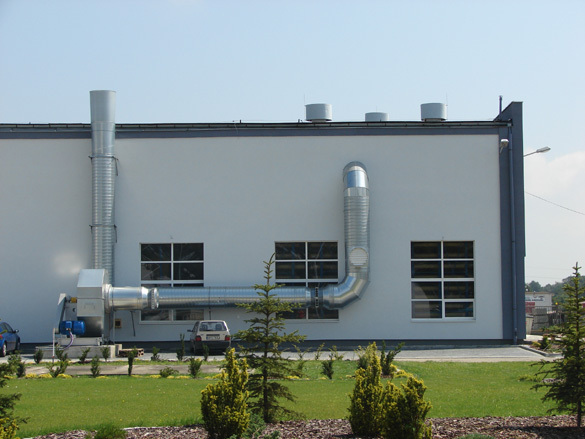 The production capacity makes it possible to sell the media on the wholesale basis all over the Europe. In our offer there are materials such as various types of glass decoration films, wallpapers, canvases, One Way Vision films, Backlits, Blockouts, Photo Papers, self-adhesive monomeric and polymeric PVC films (matt and gloss, with grey, transparent or removable adhesive), laminating films, sandblasting PVC masks, etc. Our most important advantages are continuity of production and constant & solid quality, which we have achieved thanks to our know-how, qualified workers, long years of experiences and dedication also being open to the market needs. Well-qualified, motivated employees, the most modern equipment, exploitable materials and international-wide range are our distinguishing marks. We are a dynamic company that is independent from outside investors. 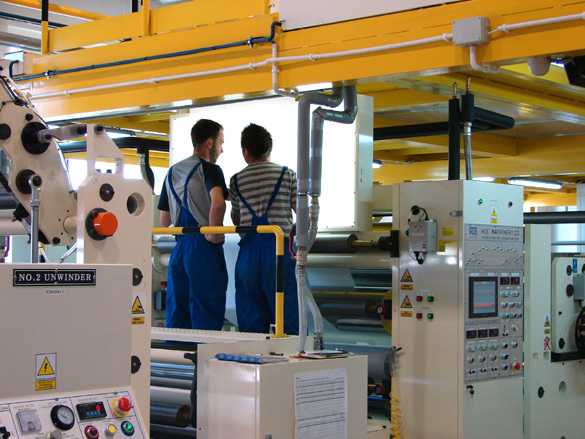 Being independent, flexible, as well as being in constant development are the main pillars of our company’s philosophy. We aim at being a leader Brand in LFP media production and distribution. to emanate optimism, which enables to overcome difficulties and reach ambitious goals. remembering that work is a recipe for success.